The Academy of Motion Pictures Arts and Sciences opted to try online voting for this year's Oscars, and with one week left in the voting period multiple sources have told The Hollywood Reporter that the new system isn't working well. Voting started December 17 and is set to end on January 3. Some told of repeated difficulties logging in and being locked out of the system. One member told THR, "There will probably be a large percentage of people who will just say, 'Screw it,' and not even vote this year." Many also expressed concern about the system being hacked and therefore compromising the vote. A spokesperson for the Academy said most of the complaints they have received were due to members "forgetting or misusing passwords," reports THR. Last year the Academy announced its plans to use e-voting, to allow members to vote right up until the submission deadline, instead of mailing a paper ballot days earlier to make sure their votes arrived in time to be counted. This year voters had the option of using the e-ballot, or a traditional paper ballot if they requested one in time. That deadline was already extended, from November 30 to Dec. 14. E-voting stations were also set up in New York and Los Angeles where officials would help walk members through the process. 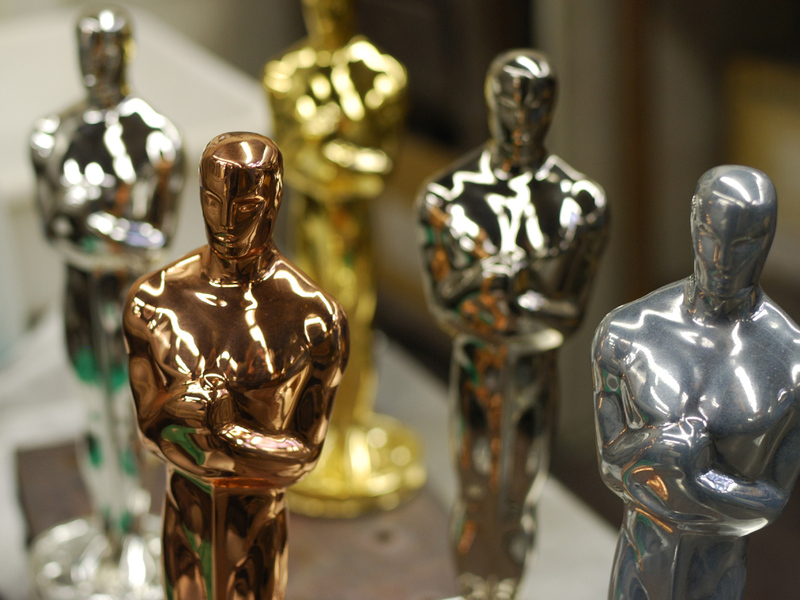 The Academy Award nominations will be announced on Jan. 10, and the award show is set to take place on Feb. 23.